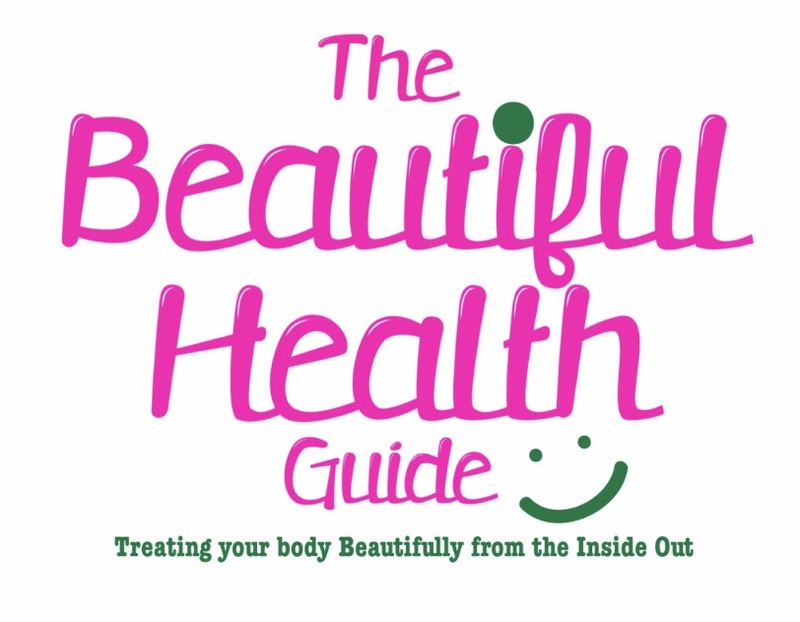 Superfoods are the centre of my smoothie life – bonus ingredients – without one of these concentrated sources of goodness I feel the smoothie life will ultimately fail to be as exciting as it has been for a very long time! The title ‘superfoods’ pretty much gives it away – these particular fruits, algae and vegetables are indeed superfoods that supercharge the body once consumed! The majority are found in abundance in tropical climates and so contain even more powerful nutritional elements directly delivered by the blazing tropical 🌴 sun that aids its growth from its wee stages of a seed! The soil itself is also blessed with the healthgiving rays of the sun too! So one can only imagine the biological makeup of these fruits combined with immediate and constant nourishment from the sun! Plus the sun’s positive energy – maybe this is way so many tropical fruits have a way of uplifting our moods! The nutrients within superfoods are amazing – some superfoods such as turmeric have over 200 complex advantages to the body alone, Acai and Goji Berries also feature several benefits that surpass common foods! Introducing superfoods into your diet creates a platform of healing – the body readily accepts such unique compositions of nutrients and quickly absorbs these special compounds into the areas within the body which need the most attention! A typical diet in no way incorporates the complexities and awesomeness of superfoods! Most superfoods available in the U.K. are packaged in powder form – one of many reasons being that a majority of superfoods are not the easiest to consume in its original form (such as Spirulina) – or the actual fruit is not readily accessible in the UK (i.e. Lucuma or Maca). 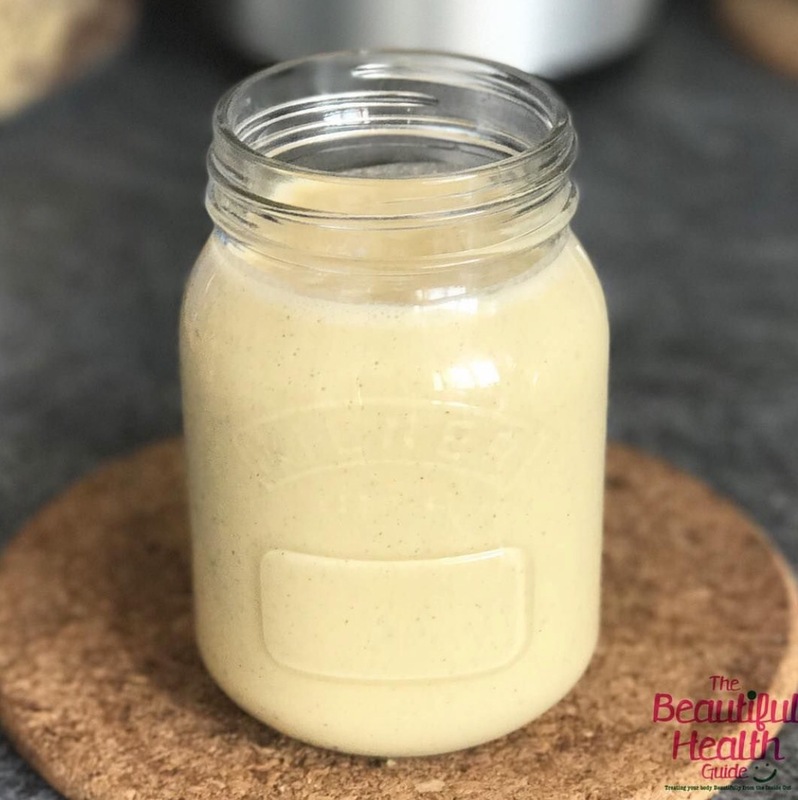 I have listed my favourite superfoods below – for those who follow my Instagram page closely most of the foods mentioned have been featured numerous times within my smoothie recipes! Some weeks I am fascinated with a particular superfood and will literally use for countless smoothies – it is very rare that I consume a smoothie without at least one superfood ingredient. My all time favourite – be it in a smoothie, amongst other berries in a fruit salad or simple by itself. I tend to go for the dried berries and soften sometimes in a hot bowl of oats. One of my daughters absolutely adore goji berries and so I make sure these goodies are always available in my home. The original source of chocolate -the taste of cacao alone is not the kind to run telling the world about however the benefits are so plentiful one just has to close their eyes and digest. If you find that your child does not enjoy plant milk adding maca or lucuma really creates the creamy taste that most children enjoy – I use about 1 teaspoon in my children’s almond milk with another teaspoon of cacao. Lovely hot milk chocolate just before bedtime. Not the tastiest ingredient but by far the most important! Wonderful fruit with distinct properties – health giving qualities and a subtle, but sweet taste. Bitter is the word here. They bitter foods are possess life-giving qualities well came camu is an excellent example of this. Vitamin C – 1/2 teaspoon of powder provides more than 400% the Daily Value! My favourite smoothie addition – it is a much have. 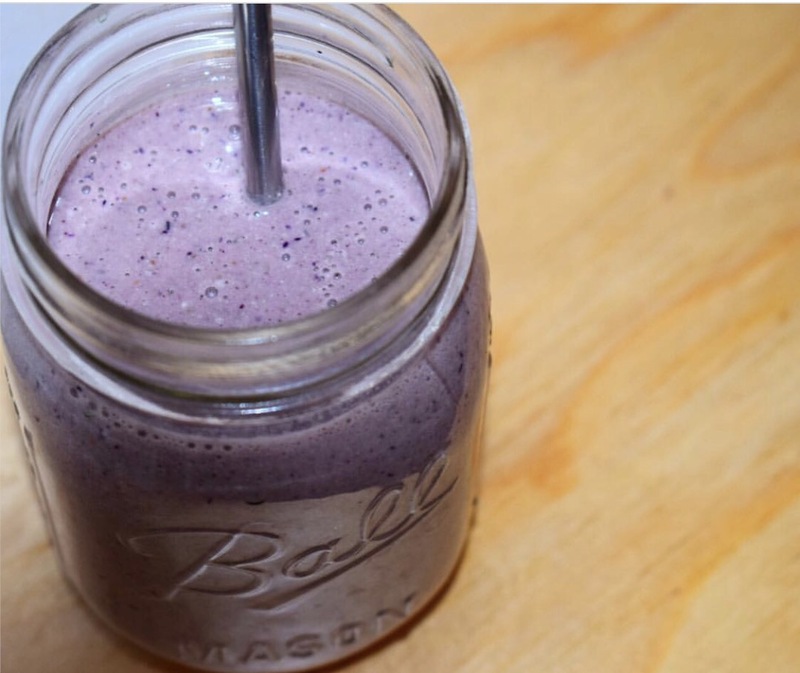 just one tablespoon transforms a smoothie into a creamy milkshake. Absolutely adore hemp seeds. Strong tasting but a glorious amount of benefits that one totally ignores the sensation in their mouth – I normally have to include a very ripe banana when choosing to have a teaspoon or two of spirulina. Gorgeous colour too! Comparing phytonutrient levels, Spirulina is 31 times more potent than blueberries and 60 times more potent than spinach! I have several other superfoods to add to this list – the above however are my household essentials and have all heavy influenced my journey toward optimal health. 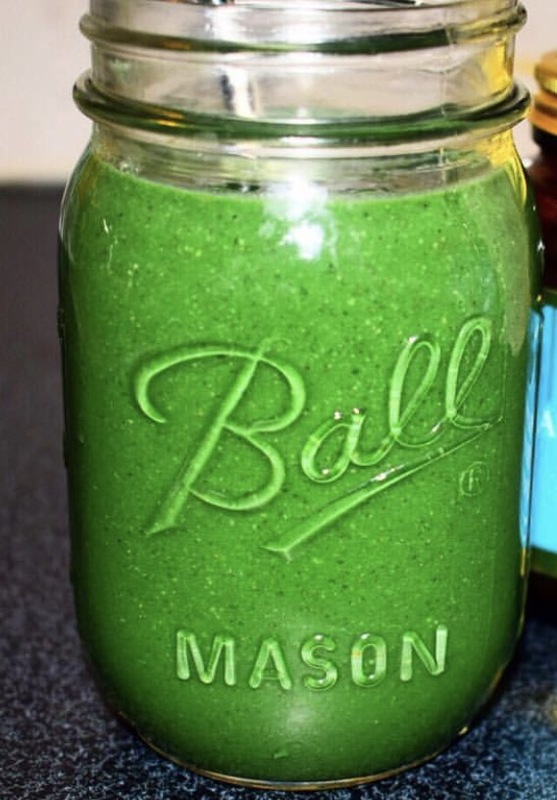 Previous postGreen Beauty – Colon cleanse/Detox Smoothie!